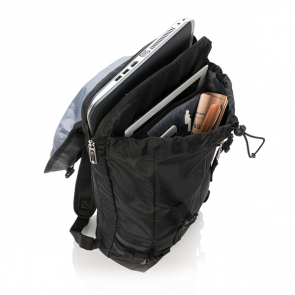 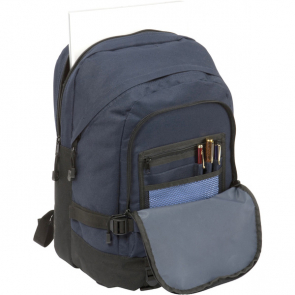 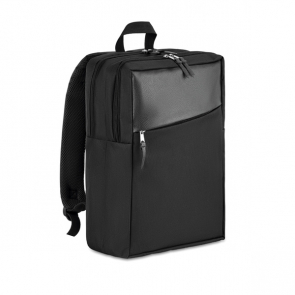 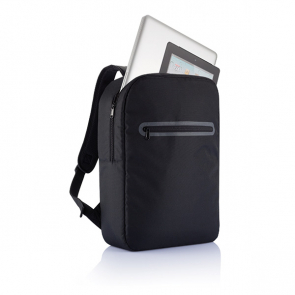 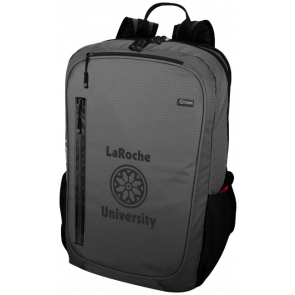 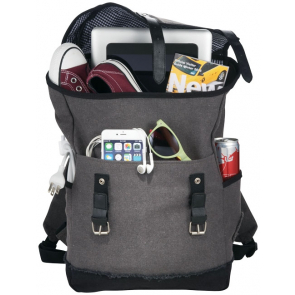 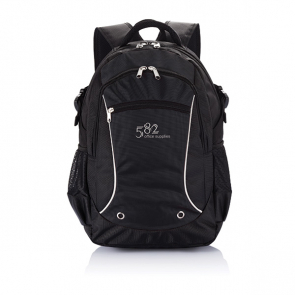 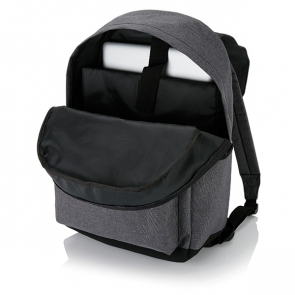 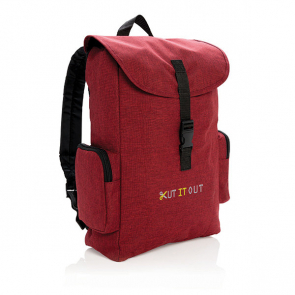 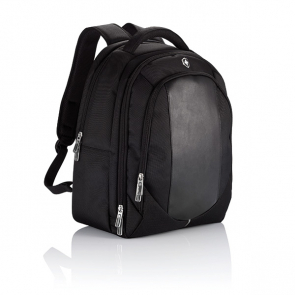 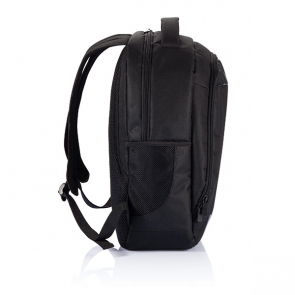 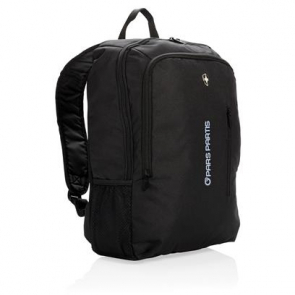 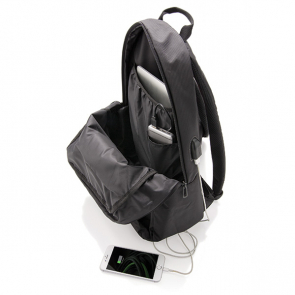 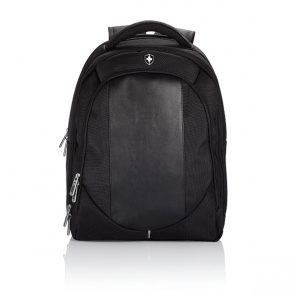 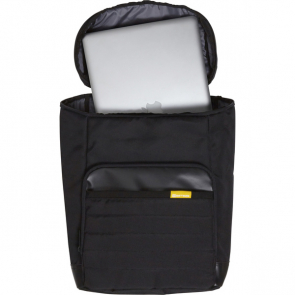 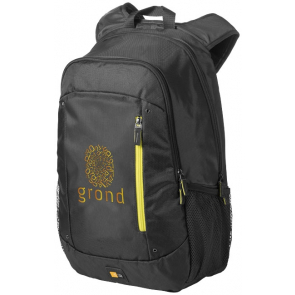 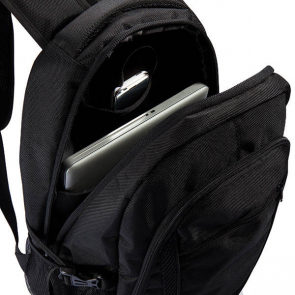 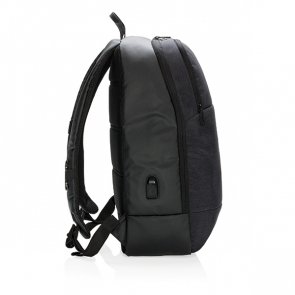 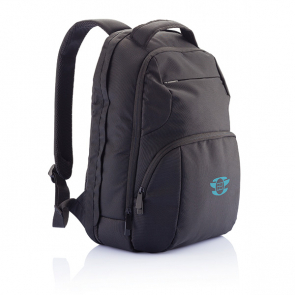 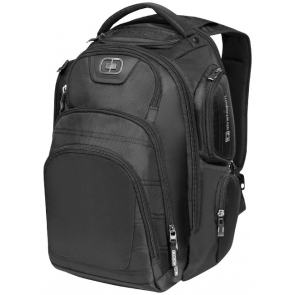 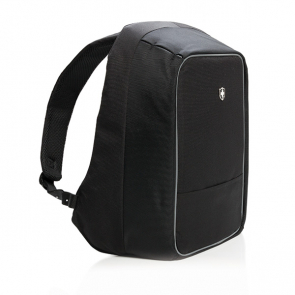 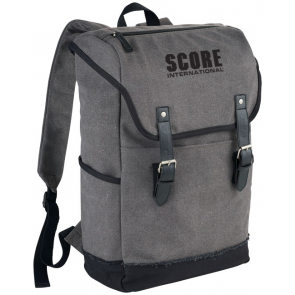 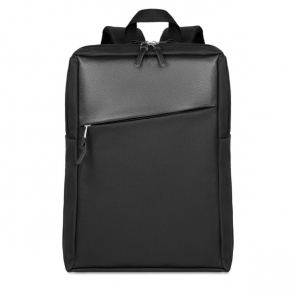 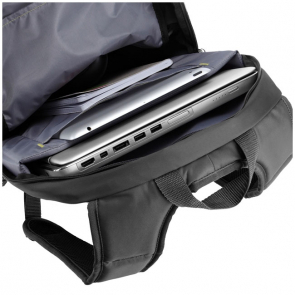 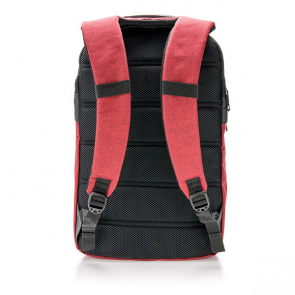 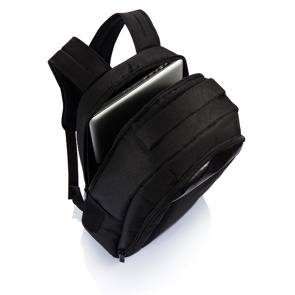 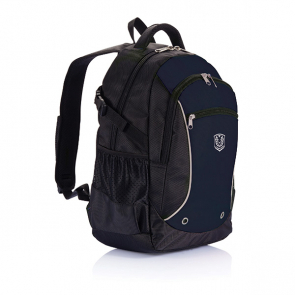 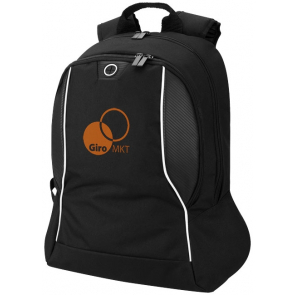 Protect your laptop and promote your brand as you carry it around with you, with one of our branded laptop backpacks. 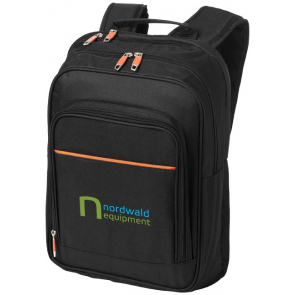 The perfect promotional idea to promote your business on the go. 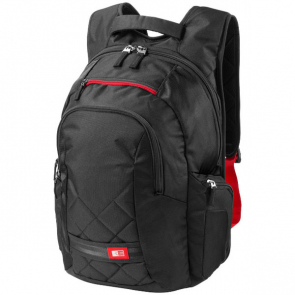 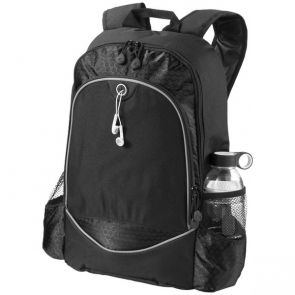 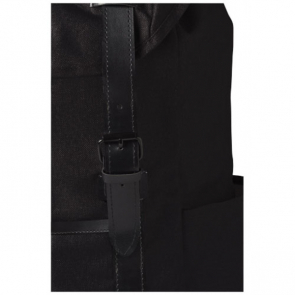 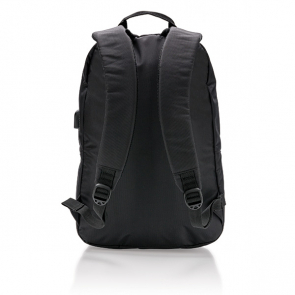 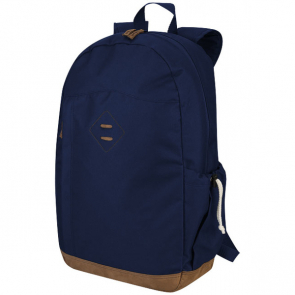 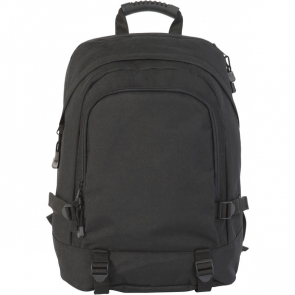 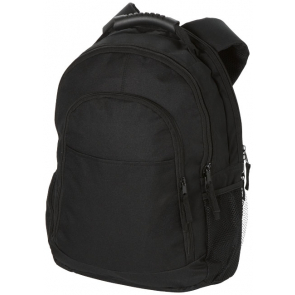 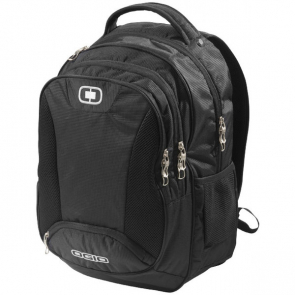 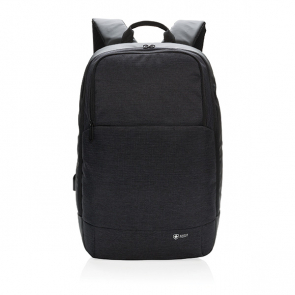 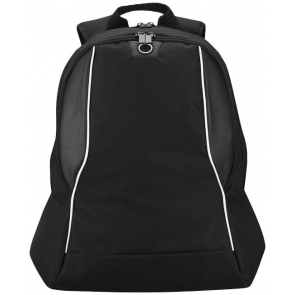 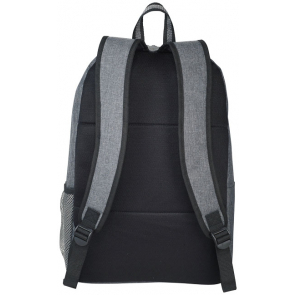 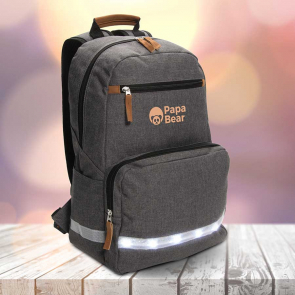 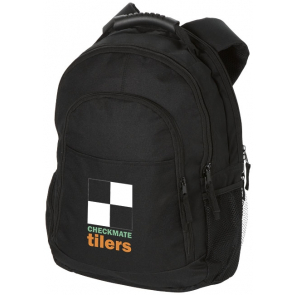 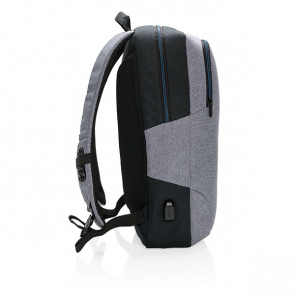 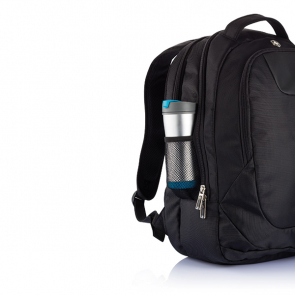 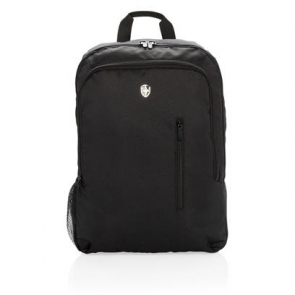 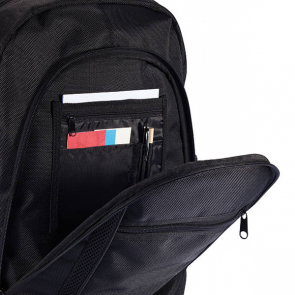 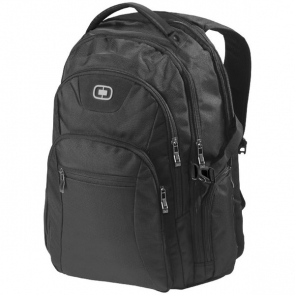 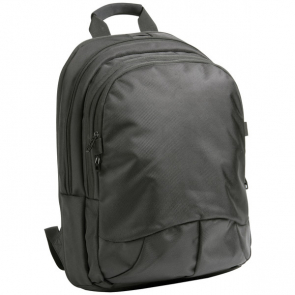 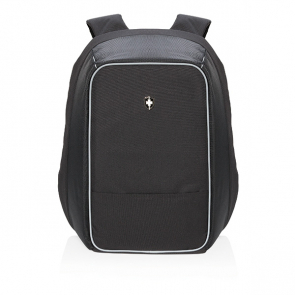 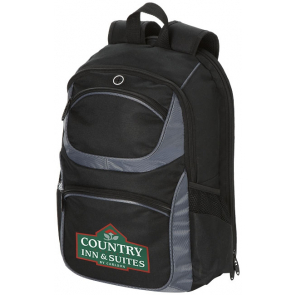 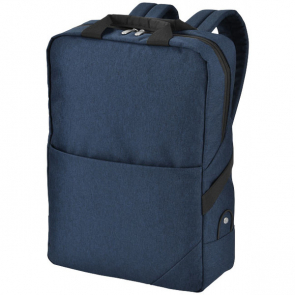 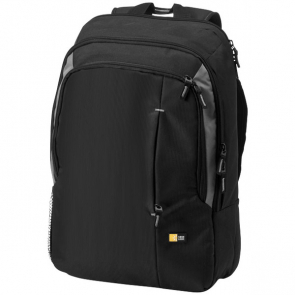 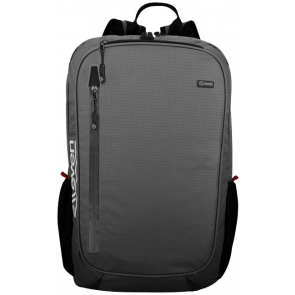 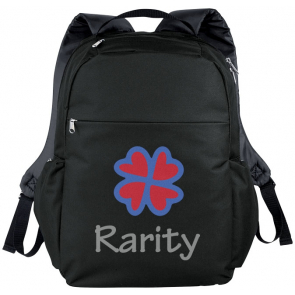 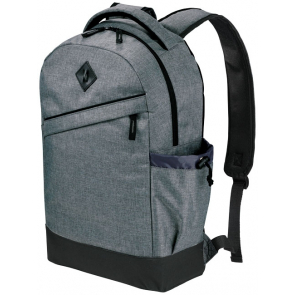 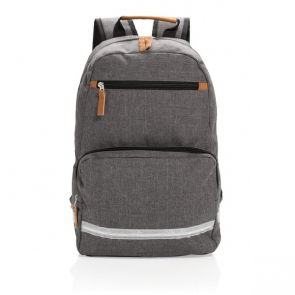 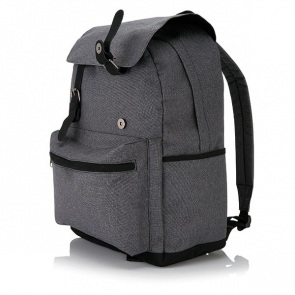 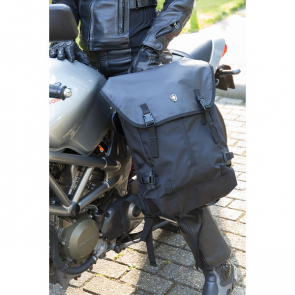 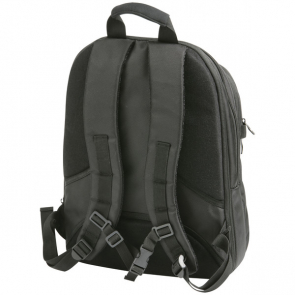 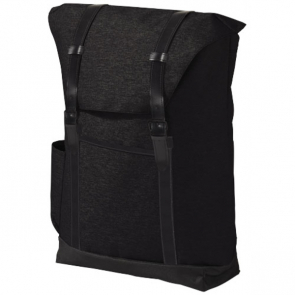 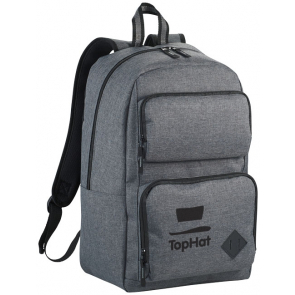 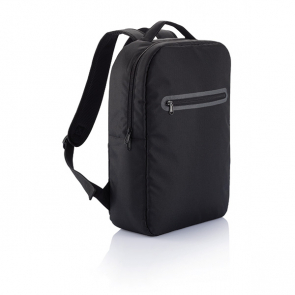 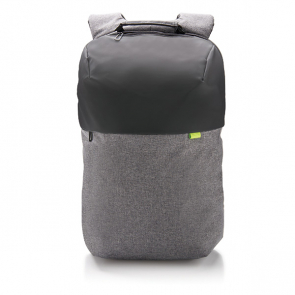 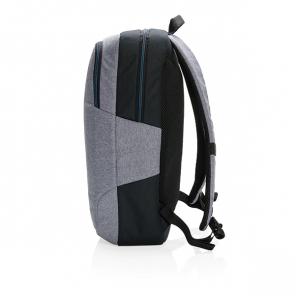 Our branded laptop backpacks come in a range of sizes and styles to suit most models of laptop, and can be printed with a logo or design of your choice.